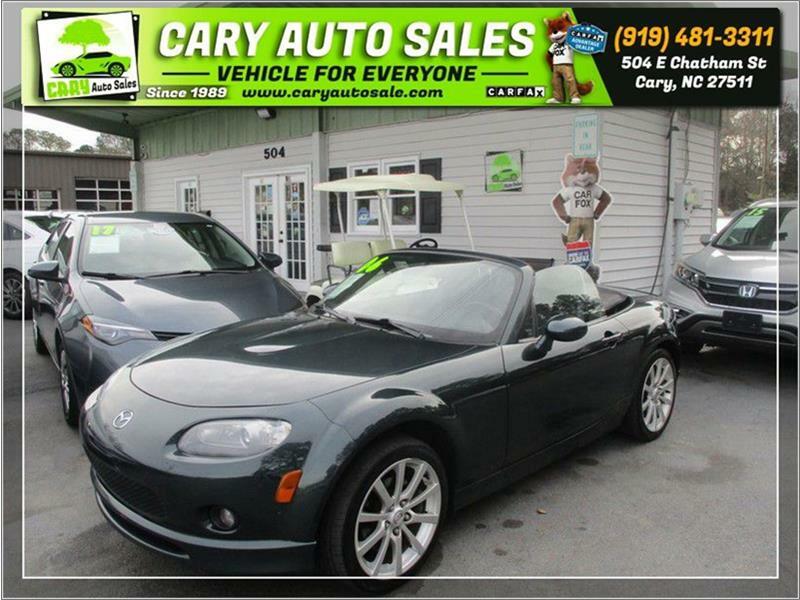 Thank you for viewing our 2006 MAZDA MX-5 MIATA 3rd Generation Limited for sale in Cary, NC. If you have any specific questions please contact us. We will be glad to help in any way we can!